Practice making music, expand the possibilities of Keynote, and help Dr. Panda deliver mail with today’s collection of apps and games. Angry Birds Seasons ($0.99 → Free, 52.3 MB): Celebrate seasonal events with the Angry Birds. It’s for fans of the original bird-flinging game. Join the Angry Birds as the travel from location to location celebrating seasonal events. It has all of the same addictive bird-flinging gameplay you know and love, just in different and highly recognizable locations. In total, you’ll be able to take on 23 themed episodes featuring more than 700 pig-popping levels. 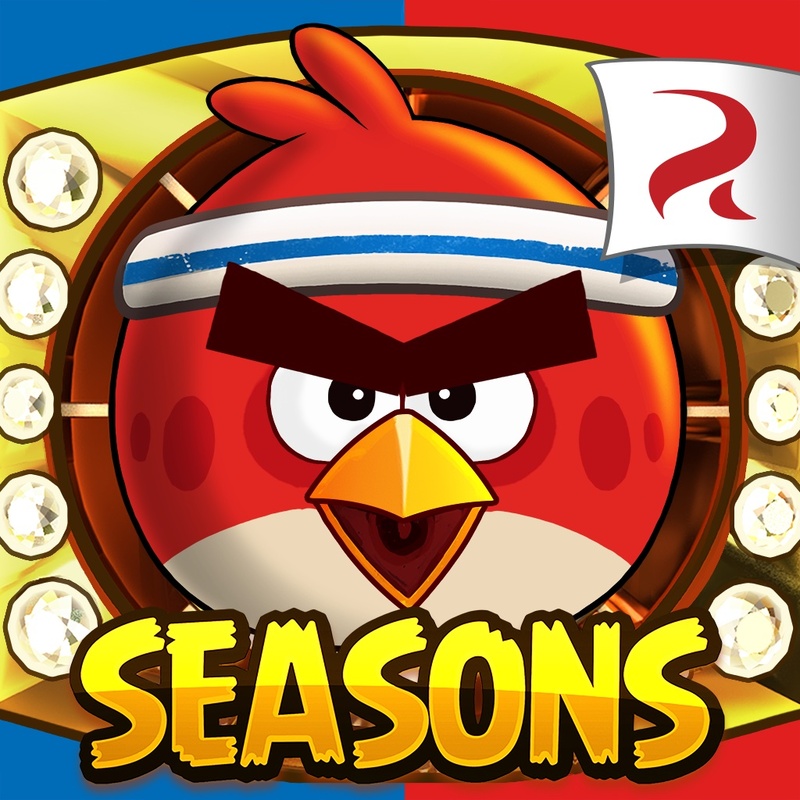 Angry Birds Seasons is available for free for a limited time. It has a 4.5-star rating with a total of 224662 ratings. 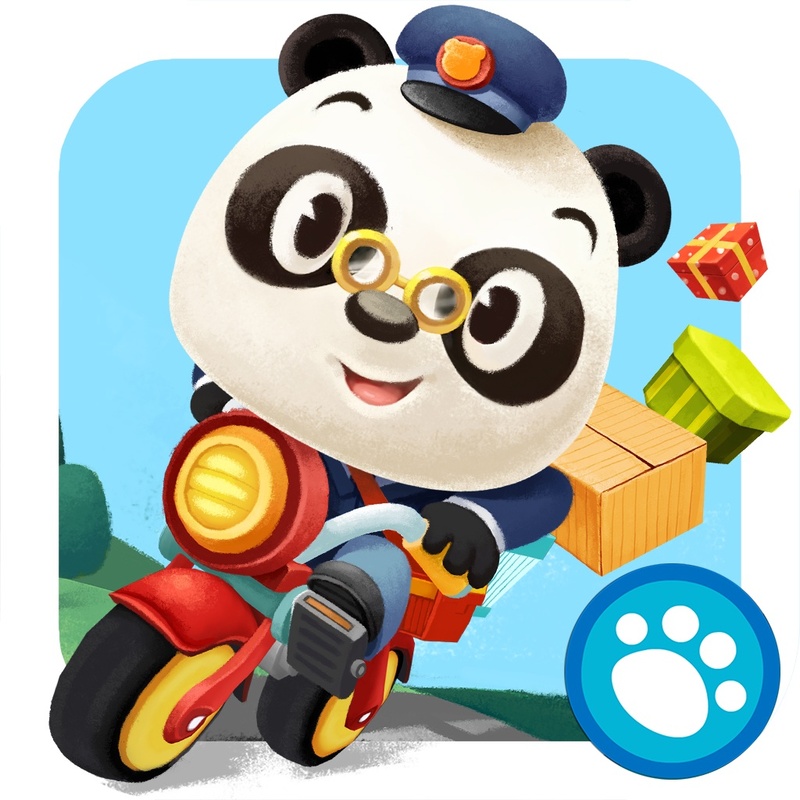 Dr. Panda’s Postman ($3.99 → Free, 76.3 MB): Your little ones get to deliver mail on a motorized scooter in Dr. Panda’s Mailman. It’s designed for children who love to explore on their own. Dr. Panda’s Mailman provides your child with the ability to explore varied environments however they wish. They’re able to zoom by rivers, houses, mountains, and forests as they deliver mail to more than 10 animals, all with different behaviors, habits, and schedules. Your child is also able to create their own postcards and packages. Dr. Panda’s Postman is available for free for a limited time. It has a 4.5-star rating with a total of 44 ratings. 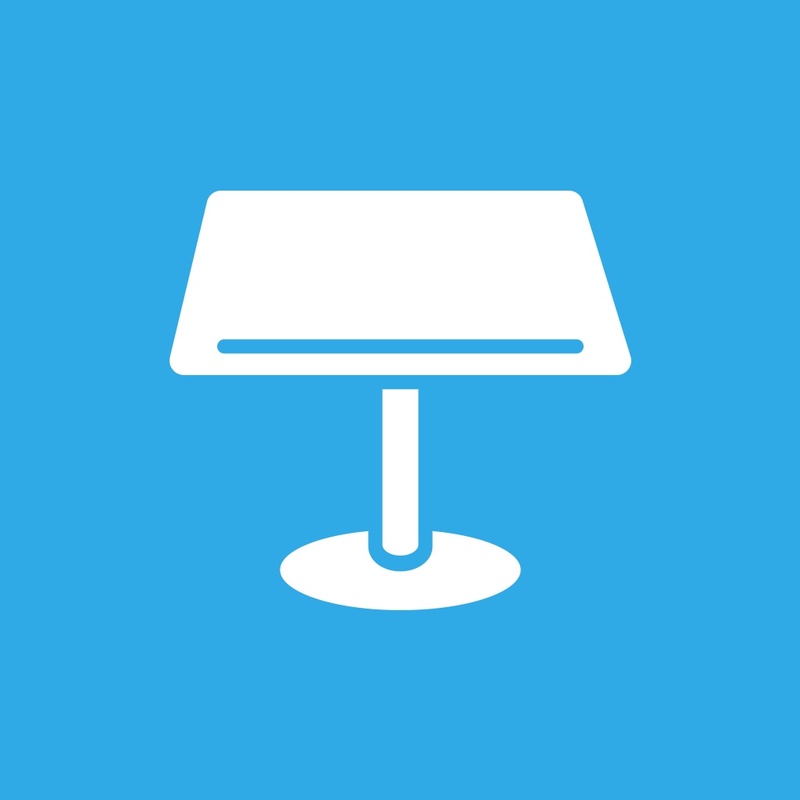 Templates for Keynote Pro ($4.99 → Free, 134.8 MB): Expand the possibilities of Apple’s Keynote app for iPhone and iPad with Templates for Keynote Pro. It’s ideal for business professionals and students. Templates for Keynote Pro allows you to choose from more than 35 professionally designed templates featuring over 1,250 slides, which are divided up into seven different categories. Tap on a template to bring up a preview that can be analyzed with the usual pinch and pull gestures. Once you have found the template you want to use, just tap the share arrow in the top right corner of the screen to send it off to Keynote. Templates for Keynote Pro is available for free today only (10/22). It has a 4.5-star rating with a total of 311 ratings. Practice+ Tuner, Metronome, Recorder and More… ($3.99 → Free, 5.9 MB): A collection of essential practice and performance tools for musicians. Practice+ is great to have in your pocket no matter if you’re an amateur musician or a professional performer. Today only: Unlock everything in Practice+ free of charge! Tap the settings button in the top left corner of the main screen, and then tap the bright green “Unlock Everything” button. Confirm your action before today’s end to enjoy all of what Practice+ has to offer. What makes Practice+ special is its beautifully simple user interface. The adaptable UI allows you to tune your instrument, reference tones, and record your sessions all while having its full featured metronome available in every mode. In addition to being easy to use, Practice+ is also highly customizable across the board. You’re able to choose from a variety of metronome sounds, pendulum sizes, needle damping levels, languages, and app color themes. 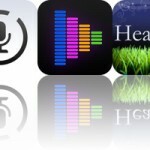 Practice+ Tuner, Metronome, Recorder and More… is available for free today only (10/22). It has a 4.5-star rating with a total of 140 ratings. 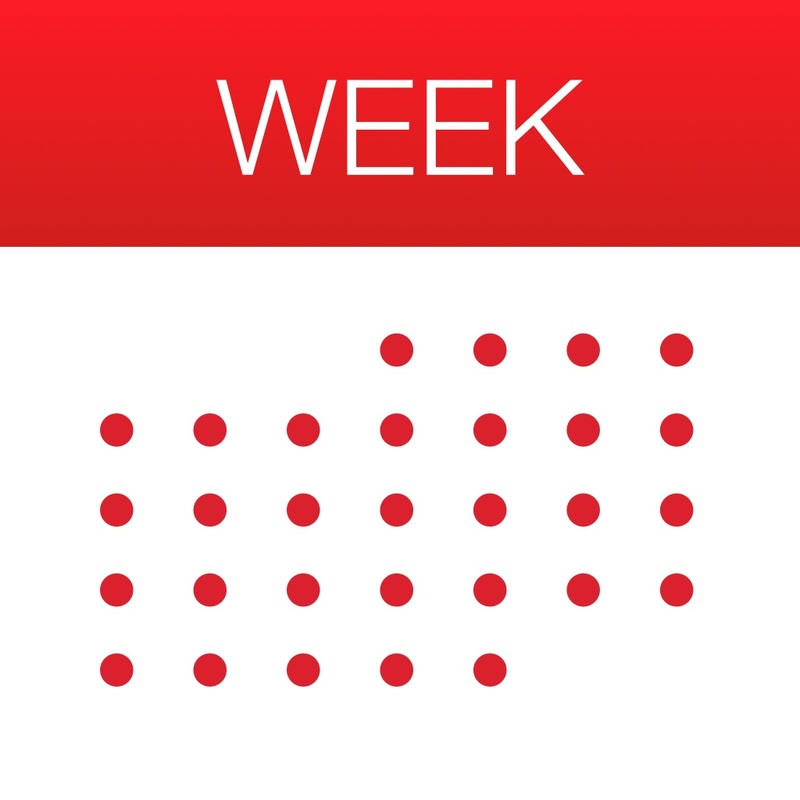 Week Calendar for iPad ($3.99 → Free, 20.4 MB): See what’s on your schedule for the week with Week Calendar. It’s great for anyone who wants a detailed view of their week. Week Calendar is a pleasure to use thanks to its intuitive UI. Events can be imported from your favorite calendar services like Exchange, Google, or iCloud, and you’re able to relocate them with just a drag and drop. If you want a closer look at your week, a daily view is available. If you need a larger overview, monthly and yearly overviews are available as well. Events can be searched for and presented in list form. The app also includes the ability to create templates, repeat events, color code events, invite coworkers and friends via email, and badge events. Week Calendar for iPad is available for free today only (10/22). It has a 4.5-star rating with a total of 954 ratings. Angry Birds Seasons HD ($2.99 → Free, 65.4 MB): Celebrate seasonal events with the Angry Birds. It’s for fans of the original bird-flinging game. 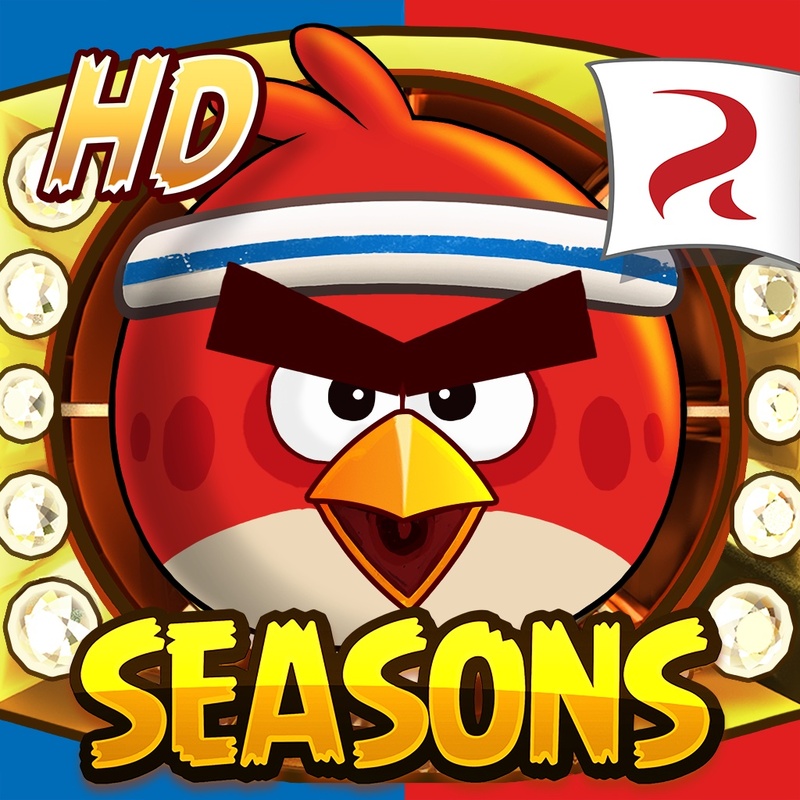 Angry Birds Seasons HD is available for free for a limited time. It has a 4-star rating with a total of 68790 ratings.